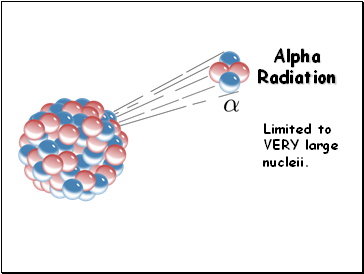 Limited to VERY large nucleii. 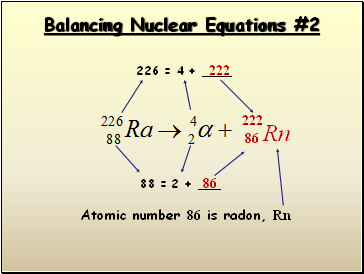 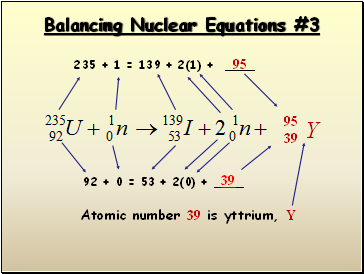 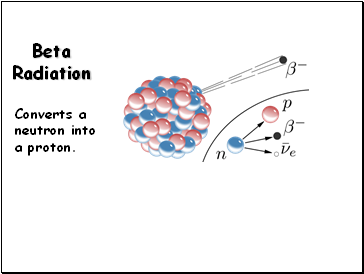 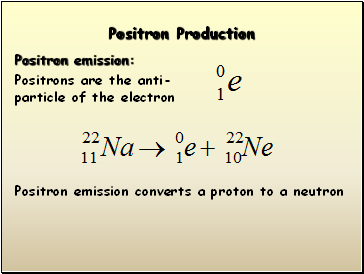 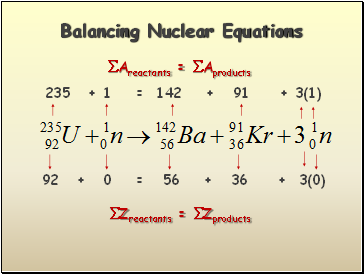 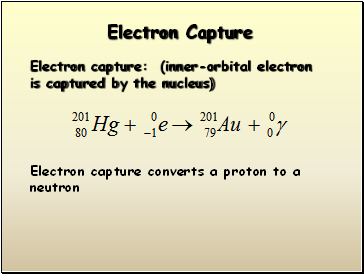 Converts a neutron into a proton. 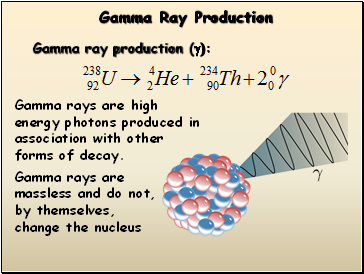 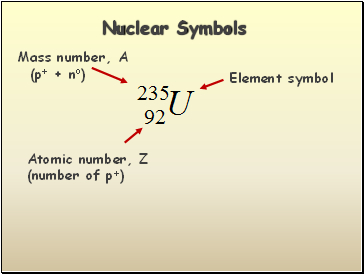 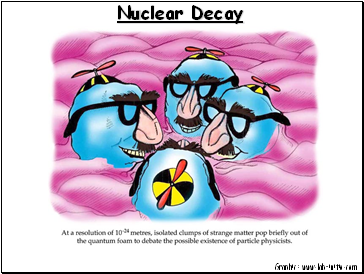 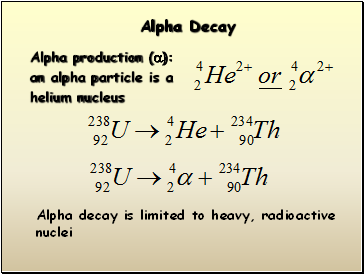 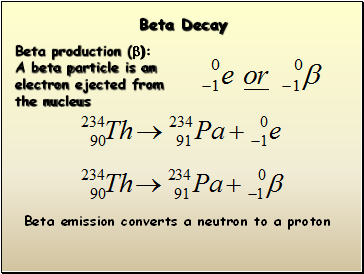 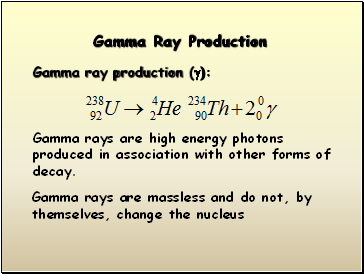 Gamma rays are high energy photons produced in association with other forms of decay.